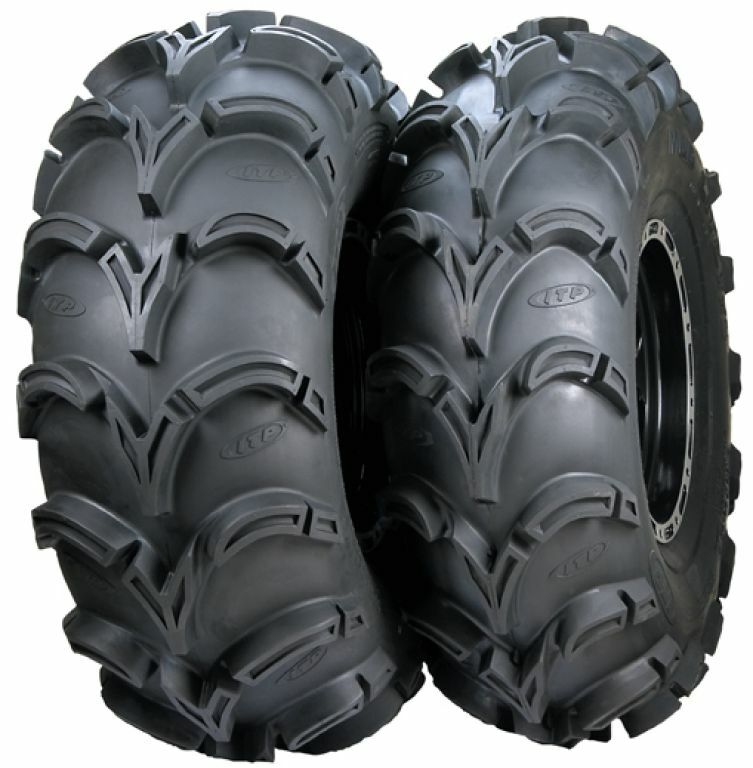 - ITP Mud Lite XXL ATV Tires are sold individually. 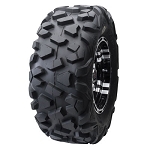 - Our Mud Lite tires generally ship out within 1 business day! - The biggest, baddest mud tire on the planet! 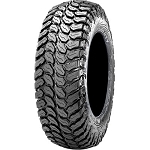 - Its taller profile and super-aggressive lugs make this an extreme tire for extreme machines in the most extreme conditions. - Surprisingly light compared to any product anywhere close to this tire. 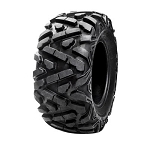 - Best for highly modified, big-bore 4x4 ATVs operating primarily in muddy conditions. These tires go anywhere. They perform as well tires that cost much more than these. PureOffroad had the best price and the fastest shipping.